This post we will introduce a vape101 section, vaping in Thailand is forbidden. In fact, there were many tourists confuse Thailand vape banned, don’t know why they forbidden vape. And Olivia claim that most of words derect form the Thailand government. So, share this post to your friend plan to treavel Thailand. 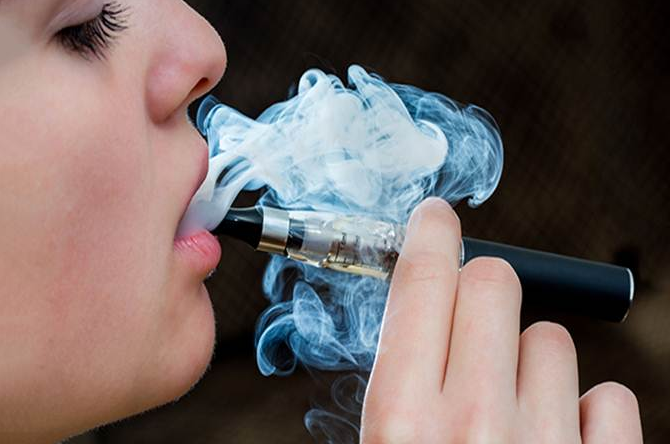 Thailand has outlawed the import, export, and sale of e-cigarettes and equipment in the country since 2014, though most foreigners are still fully unaware. Not only that, but mere possession is illegal and anyone found to have an e-cigarette can face a fine or up to ten years in prison (yes, really). In fact, it’s not uncommon to see vapers in Thailand, with the law not often enforced. If you have any question about vape101 or other country unique vape law, please contact wellon vape experts. 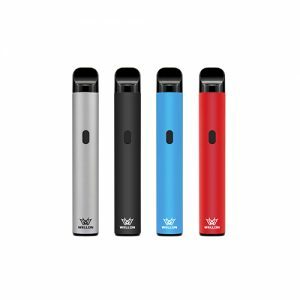 Previous PostShould You Worry Newcomers Vaping E-Cigarettes? Next PostHow Does Advanced Vapors Choose a Best RDA?